Advances in robotics, drones, artificial intelligence, and other technologies are making it possible for companies to autonomously inspect a wide range of assets. Equipping these devices with suitable sensors enables them to automatically and safely inspect power lines, oil and gas facilities, pipelines, transport systems, and other infrastructure. Generally, automation technologies are suitable for normal operations as well as dangerous and repetitive tasks. 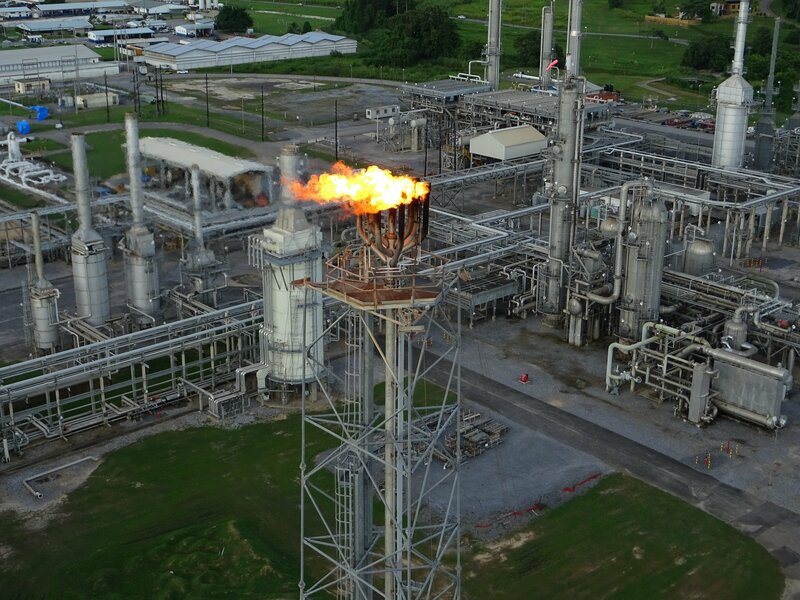 For example, the oil and gas companies are increasingly relying on drones to inspect their assets such as flare stacks and other facilities in remote and dangerous locations. This not only reduces costs, but also enables them to carry out faster and more accurate inspections. There are also service robots that are used in the oil rigs to inspect and carry out certain maintenance jobs. The robots and drones have the ability to mitigate a wide range of risks and improve safety while allowing the company to cut costs and improve efficiency. In particular, they are ideal for dangerous locations since they eliminate the need for human workers to perform risky tasks or expose themselves to hazardous conditions. In hard to reach or dangerous environments such as oil rigs and others, companies can use autonomous robots and aerial vehicles to move around certain components or locations while visually inspecting them and relaying the information back to a control room. Integrating the inspection robots or drones with AI technology enables them to automatically detect leaks and other defects on the assets. The autonomous technology is not limited to the petroleum sector and is applicable in almost any other industry. In today’s competitive business environment, industries are increasingly using emerging technologies to improve efficiency, reduce risks, prevent disasters and cut costs. These are also helping them to meet tough regulations and compliance requirements. The traditional asset inspections methods by human workers are usually risky, costly and time-consuming. On the other hand, the drone- and robot-based inspections eliminate the need to scale dangerous heights or access dangerous and hazardous locations hence reducing the risks or accidents. There are even models for harsh environments such as those with toxic gases, radiations or severe weather conditions. As such, workers do not need to expose themselves to risky conditions. In addition, this eliminates the need for costly protective clothing or supporting gear for the workers. Using high accuracy sensors, the drones and robots collect better data from the assets as they can get as close as possible compared to a human worker. 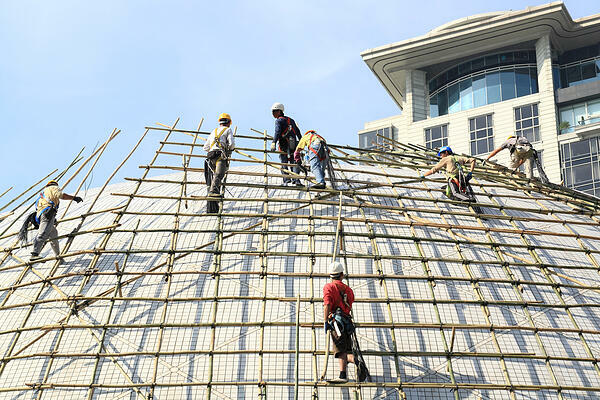 For some of these locations, and especially, the confined spaces, power lines, tall structures, and others, the human worker faces a wide range of risks. These include falls, getting stuck, electrocution, slips, insufficient oxygen, dust, falling debris, and many other chemical and mechanical hazards. 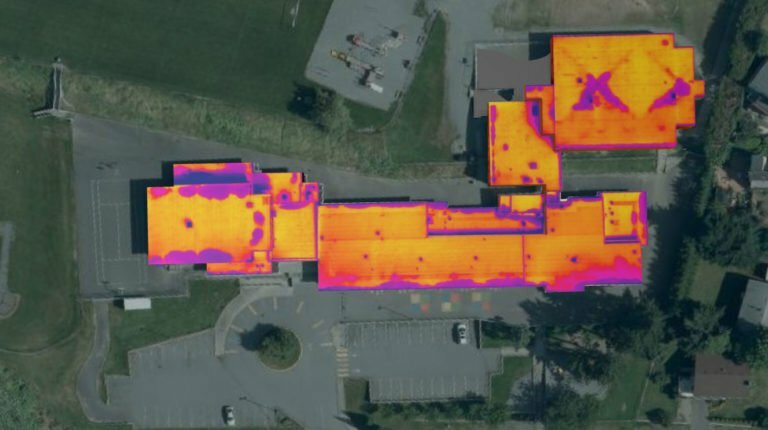 Integrating the drones or robots with a high-resolution photo, video and thermal image cameras allow them to collect a wide range of data from the assets that later can be used in drone inspection softwares. Other than images, the drones have the ability to collect other types of data, including corrosion, gas leaks, radiation, fire, and others. Data from these sensors is usually of higher quality than that from the traditional methods. When inspecting confined and hard to reach locations, a human worker often struggles to capture good shots. In most of these cases, they have to compromise the quality of data due to the safety issues. Drones are also useful in rescue operations because they can reach locations that would otherwise be hazardous or very dangerous for humans. In particular, they can take video and photo images that will guide the emergency service providers. This helps to evaluate the state of a collapsed structure after a disaster or an accident before allowing human workers to access the site. There are a variety of drones and robots for different environments. This allows companies to match their requirements with suitable models. For example, there are drones such as the Elios, for confined spaces inspections. This has a protective cage that protects the drone components, hence allowing it to access difficult to reach confined spaces. Similarly, drones for rough weather conditions are much stronger and able to navigate such environments better than standard models. Other than the physical design, a single drone has the ability to perform multiple inspections simultaneously. 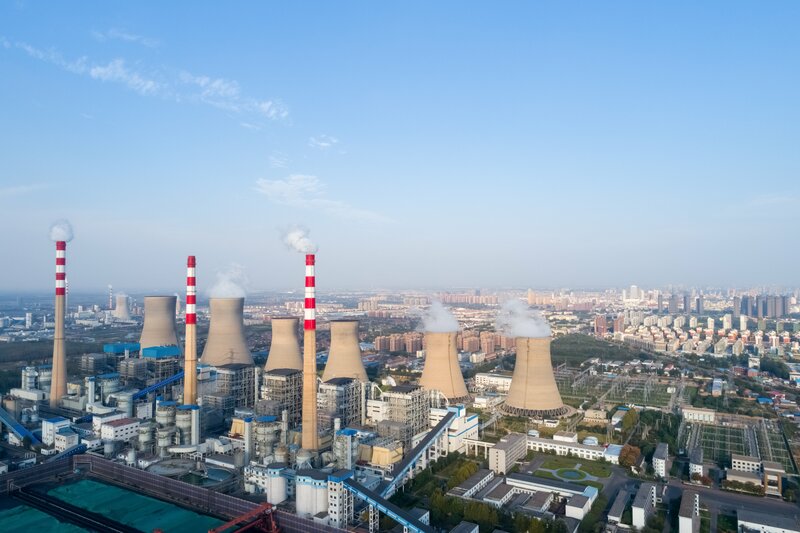 For example, if it has a photo and thermal imaging cameras, as well as a gas leak sensor, the drone will capture the surface photos, as well as those of the insulation and gas leakages. Type of inspection data to collect and quality. The environment and flying altitude. Battery size and flight time. Type of wireless network connection and data transfer rates. Today, data is one of the main components of the decision-making process. Having accurate information provides any organization with better insights into a wide range of issues. The inspection data from the robots or drones provide the maintenance managers and technicians, with an accurate view of their assets and their status. This information guides them on whether there is a need to perform maintenance services sooner or just wait for the scheduled time. Other than data collection, there are other technologies such as the cloud, AI, analytics, internet, IoT and others tools that store, process, interpret and consequently enable sharing of information between all stakeholders. This improves collaboration, while promoting better data-driven decisions. Unlike the traditional inspection methods that often require shutting down the equipment, organizations can perform most of the drone-based inspections without disrupting the normal operations. The inspection robots and drones eliminate the need to shut down the equipment and thus stop production. Generally, the manual methods require human workers to get very close to the machines and this exposes them to risks, injuries or accidents. It also increases the risk of causing damage to the equipment. A drone covers an area that would otherwise take days or weeks in a much shorter time while collecting better data. This is applicable to even the structures with complex designs. Generally, the inspections based on the new technologies are not only cheaper, but also takes less time to plan and deploy. Inspectors do not have to mount or setup heavy access equipment nor hire and hang from helicopters or cranes. Eliminating most of the manual processes reduces the time it takes to plan and execute the inspection. Also, the drones and robots, using GPS technology are able to take repetitive tests from the same position and angle, such that they can evaluate a certain point of interest several times and provide the exact view all the times. This reduces the time a human worker would take trying to take a similar shot as the previous one. Since drones and robots are easier to deploy and do not require shutdowns, companies can carry out regular inspections, hence identify and fix potential problems before failures. By detecting problems earlier, the company addresses it and prevents further damage to the components, equipment shutdown, and expensive repairs. 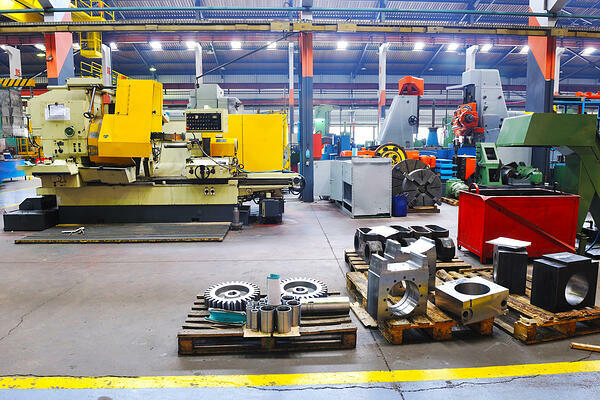 This results to lower maintenance costs in terms of parts, time and lost production. Also, the cost of carrying out a robotic or drone-based inspection is usually lower than that of a traditional method. Basically, the devices provide faster inspections while requiring fewer workers and this translates to lower labor costs. In addition, the company does not have to purchase or hire expensive equipment such as aerial lifts, ladders, and other access gear. Consequently, this leads to lower inspection costs and maintenance budget. Reducing accidents, injuries and other health-related issues result in less absenteeism and medical costs. The traditional methods require huge investments in terms of equipment and manpower as well as larger vehicles to transport the tools to the field or site. Each organization will, therefore, need to take insurance covers for the equipment against theft, damage and other issues. In addition, the organization must insure all the workers, which can be a significant amount for a big team and when the risks are higher. Use of the new technologies eliminates the need for heavy equipment as well as many workers. In addition, there operators or pilots are exposed to fewer risks and the insurance costs are therefore less. Inspecting roofs, bridges, oil and gas facilities, construction sites and other structures. These inspections, which are usually safer, quicker and less costly, gives the maintenance teams the ability to automatically identify and address potential and existing defects in good time. As companies try to cut operational costs and remain competitive, they are increasingly adopting robots, drones, AI and other technologies that help them improve efficiency and safety. In particular, these technologies are enabling companies across different sectors to reduce risks and costs of inspecting confined, difficult to reach and hazardous locations. These Inspections are usually quicker to deploy hence allowing organizations to perform them more often, collect superior data and improve the predictive maintenance practices. By detecting and fixing problems early, the companies reduce the risks of equipment breakdown, failures, accidents and emergency shutdowns.